Showcase your growth and strengths and take ownership of your own learning. 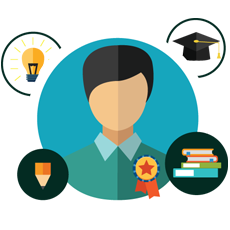 Engage your learners through various learning formats and highlight your accomplishments as a professional. 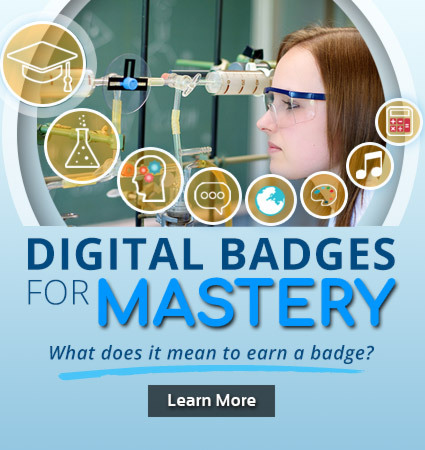 Gather data and see how students and teachers are meeting standards in real time. Register for professional development topics that enhance you, your faculty and your school. Be updated with current and upcoming events and learn how you can be part of them. See how Richer Picture® helps our partner schools meet their goals. Keep yourself abreast with educational trends and engage in meaningful discussions with fellow educators. Read articles and publications about our work. Richer Picture is an online system to help students and teachers show their best work. We have a variety of tools available, ranging from student and teacher digital portfolios to data dashboards and individual learning plans. 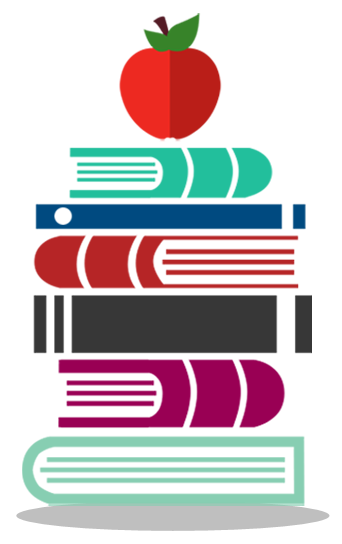 We can help your school take on new initiatives in curriculum and assessment, and meet the latest set of standards. 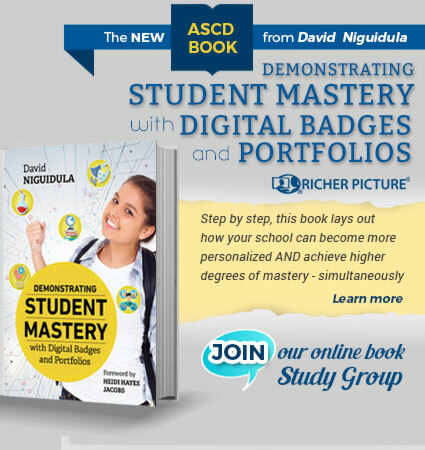 Richer Picture can help your students track their path to success. 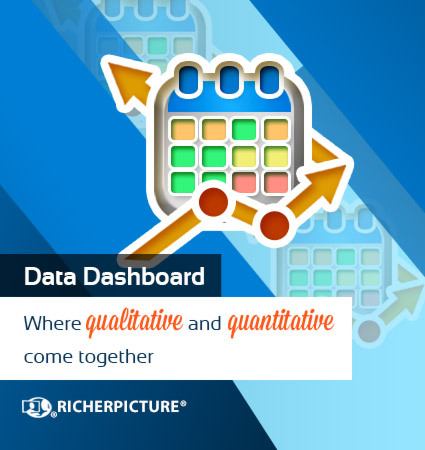 How does Richer Picture help teachers? 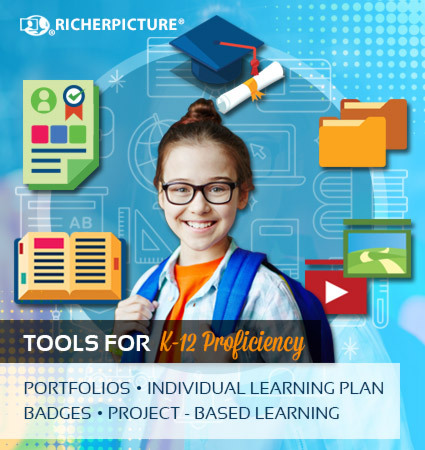 Richer Picture has tools to help teachers keep student grades organized. Grading students work is also faster and easier with the use of uploaded rubrics. In a few clicks, tasks are graded and recorded. 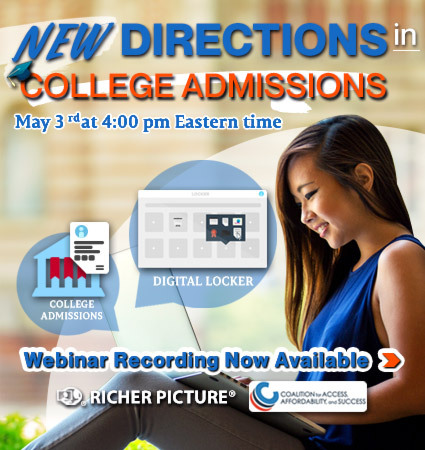 How does Richer Picture help school administrators? Richer Picture allows administrators to view how the standards are met and how each student is performing. Reports can also be generated which makes monitoring more efficient. What do parents get out of it? Richer Picture provides parents with more insight about their child's work since the performance tasks are uploaded. It also shows the academic growth of each student over a period of time. Moreover, since it is accessible anytime and anywhere, parents can stay updated on how their child is performing. What technical requirements do we need? Schools should have a strong Internet connection; a classroom of students should be able to simultaneously upload their work. Schools do not need to have a 1:1 configuration; students will typically upload 4-5 artifacts each quarter. Richer Picture is a subscription service; there is an annual fee, based on your student enrollment. There is also a one-time set-up fee. Specific pricing is based on the modules that you choose to use. For a quote for your school, please contact us at info@richerpicture.com. What training is available to get us started? As part of the set-up, we provide a half-day training session. Most schools start with a pilot group of about 10-12 teachers. 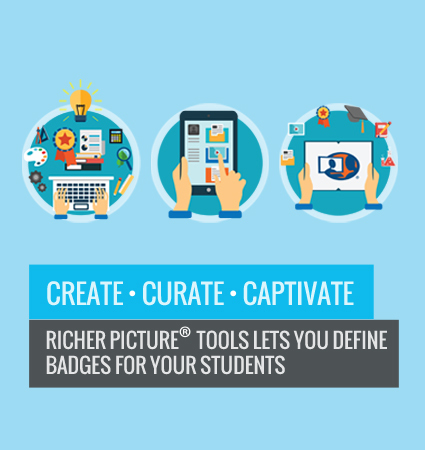 During the session, your faculty will have hands-on practice with the key features of Richer Picture, including creating assignments, learning how students upload their work, and assessing student entries online. The training session also helps the faculty learn how to integrate Richer Picture into their classroom. We will discuss effective strategies for deciding what goes into the portfolio, and set up a goal for your school's first uploads. What support is available to us with the subscription? We offer support for working with Richer Picture's site and support for integrating Richer Picture into your classroom practice. Our technical support includes online help, available for all students, parents, teachers and administrators. 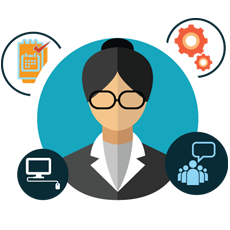 We also offer 24/7 email and phone support to every client school; most schools designate 1 or 2 individuals to be the "point people" to send inquiries to the Richer Picture support line. Who can view student work? When students log in, they can only see their own assignments and entries. Parents can see their own student's work, in read-only mode. Teachers can see the students in their own classes. Administrators can see reports for individual students, grade levels or the whole school. How do you handle student data privacy? All information in Richer Picture is available only to authorized users at your school. Student data are not visible on search engines. Even within your school, you can decide exactly what information will be visible to your users. We will gladly follow your school's specific policies on your request. Richer Picture data is stored on secure servers across multiple sites to maximize our system uptime. These servers are not shared with any other cloud providers, which helps ensure your data's privacy. All data is backed up every night. 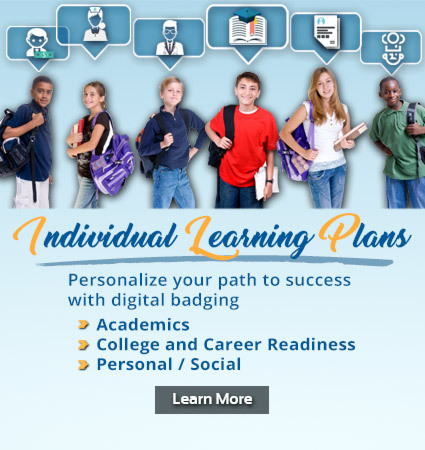 Each school and district has its own login site, such as www.richerpicture.com/MyDistrict . 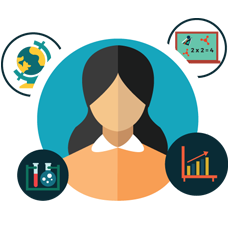 The point person for your school will be able to give you the precise information for logging in at your site. Email us at info@richerpicture.com or fill out the form below to have a Richer Picture® representative contact you to discuss your needs.